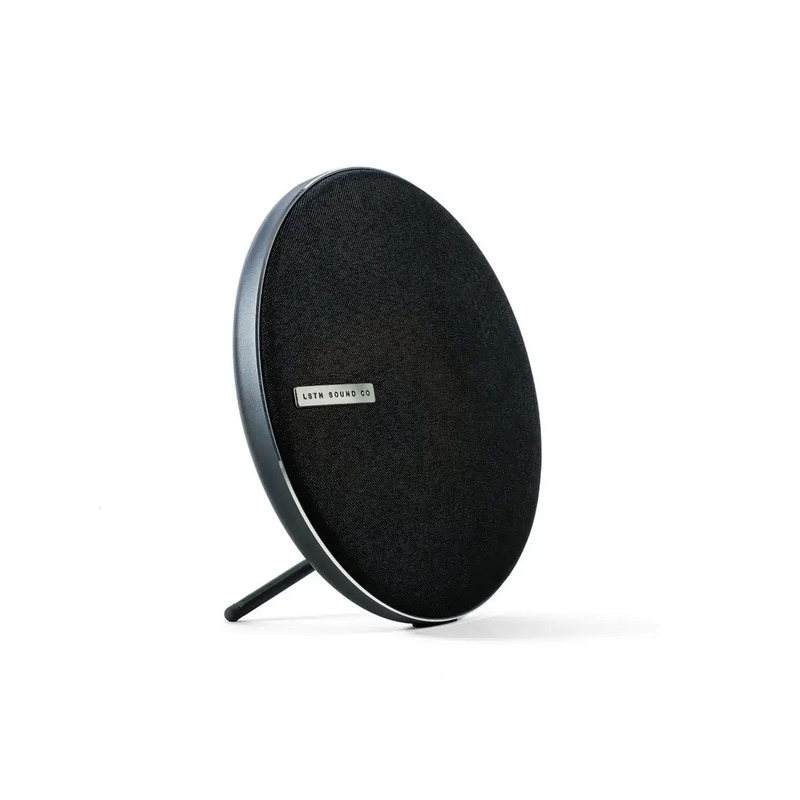 Stressed about finding the right gift for your picky boyfriend/girlfriend, mom and da’s “unique” tastes or that newlywed friend who just moved into the new place? Don’t worry, we’ve got you covered. Here’s our curated list of items for everyone in your life, including a few selections should you decide to treat yo’ self in the new year. Looking for a few things to add to your list? From luggage that you'll have for life and a killer phone charger to a fresh take on a classic camera and the ultimate pour-over kettle (look, it can't hurt to ask, right? ), here are a few of our favorite things. 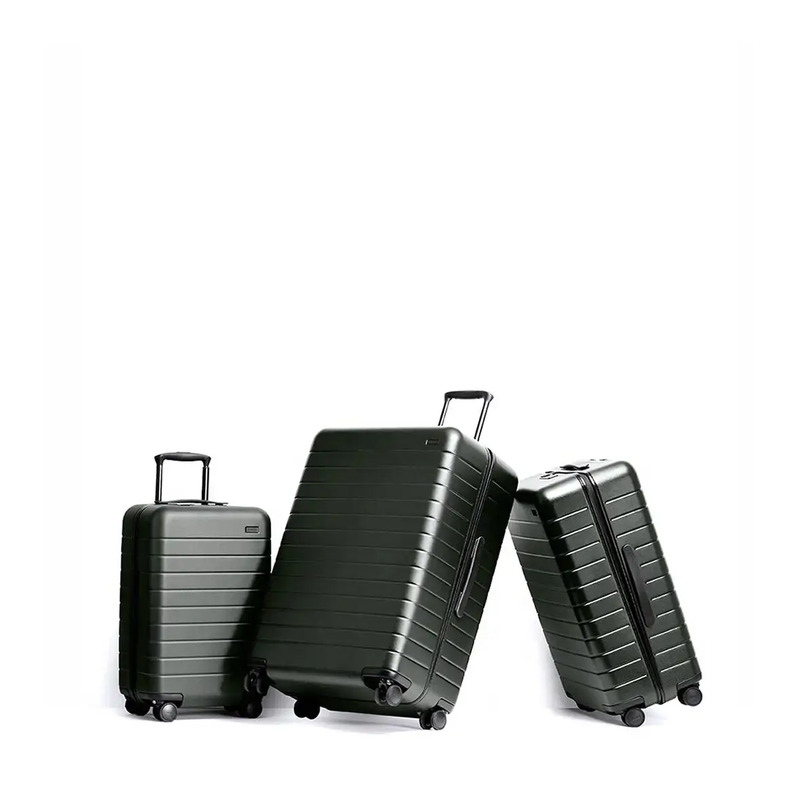 Founded by a millenial entrepreneur, Away specializes in lightweight carry-ons that are made to last. 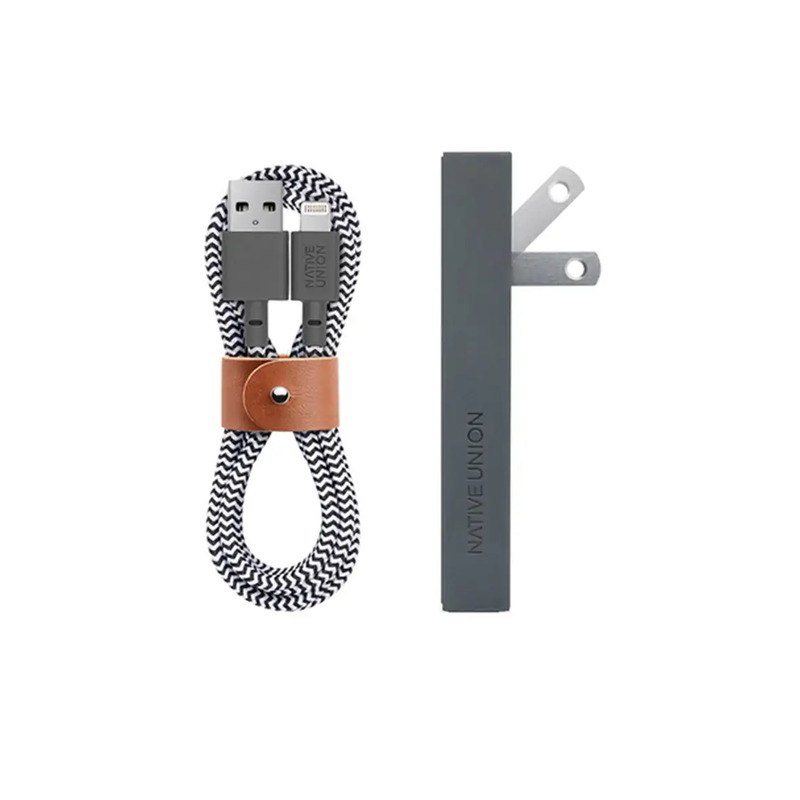 They're also high-tech: Each one comes equipped with an ejectable battery so you can charge your devices on the go. 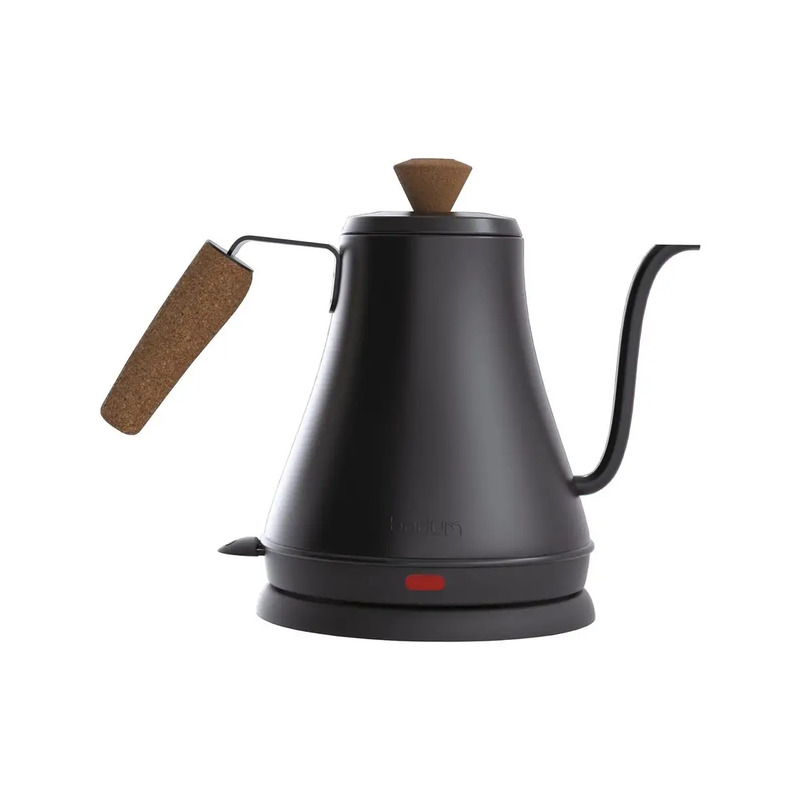 This kettle's slow-flow design ensures a careful pour every time, meaning you get the most flavor possible out of your tea and coffee. This sleek wall charger can juice two devices at once, and is carefully calibrated to make sure they're charged quickly and safely. 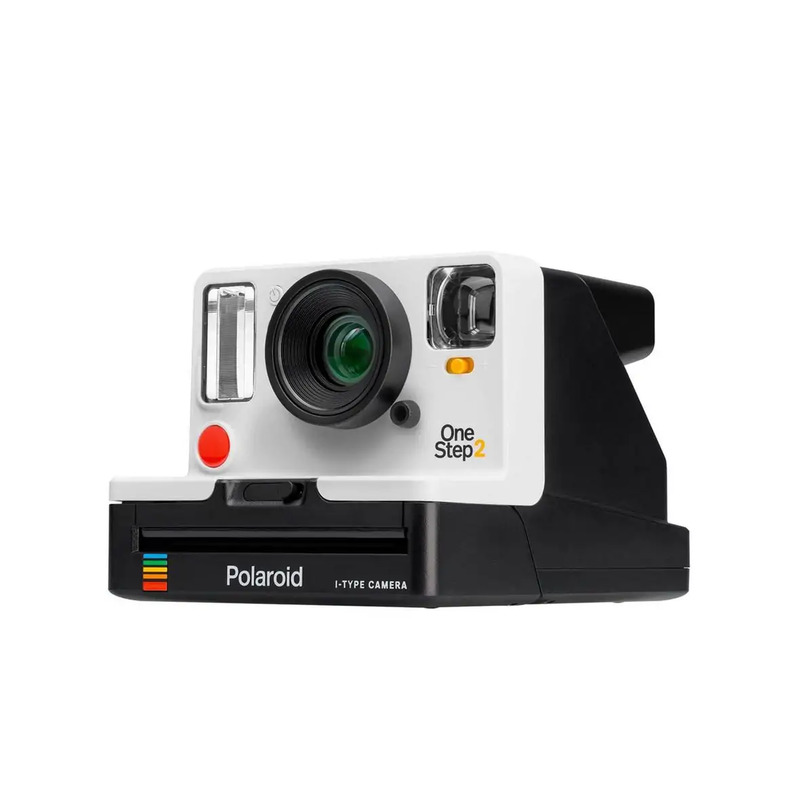 Like the classic Polaroid, the OneStep 2 lets us snap and develop pictures in an instant, but its updated features allow for state-of-the-art quality. 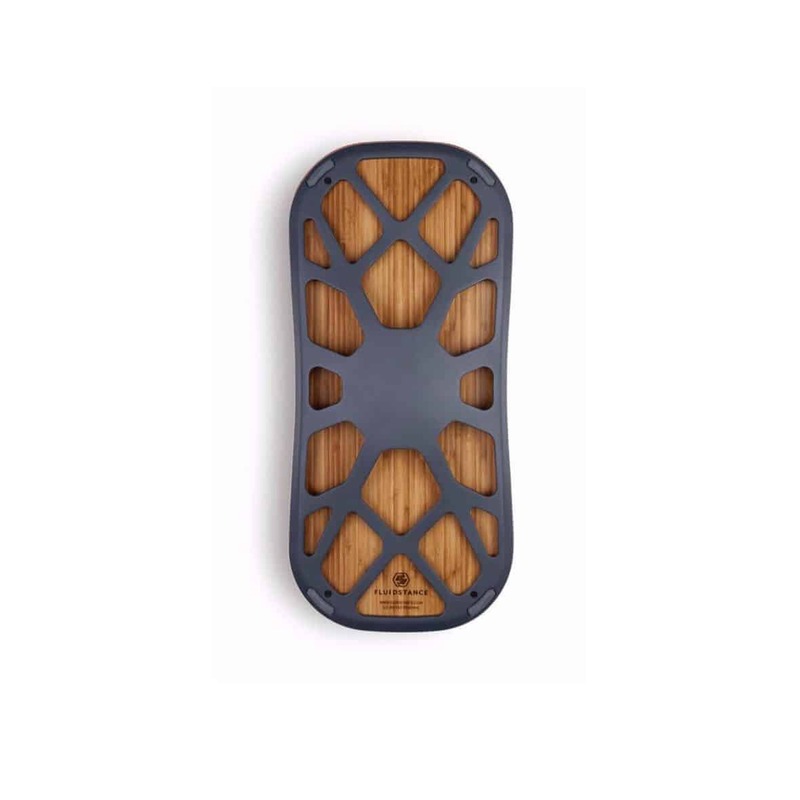 Certified by the Mayo Clinic as an effective way to burn calories, these balance boards turn any standing desk or meeting into a fun, mini workout session. 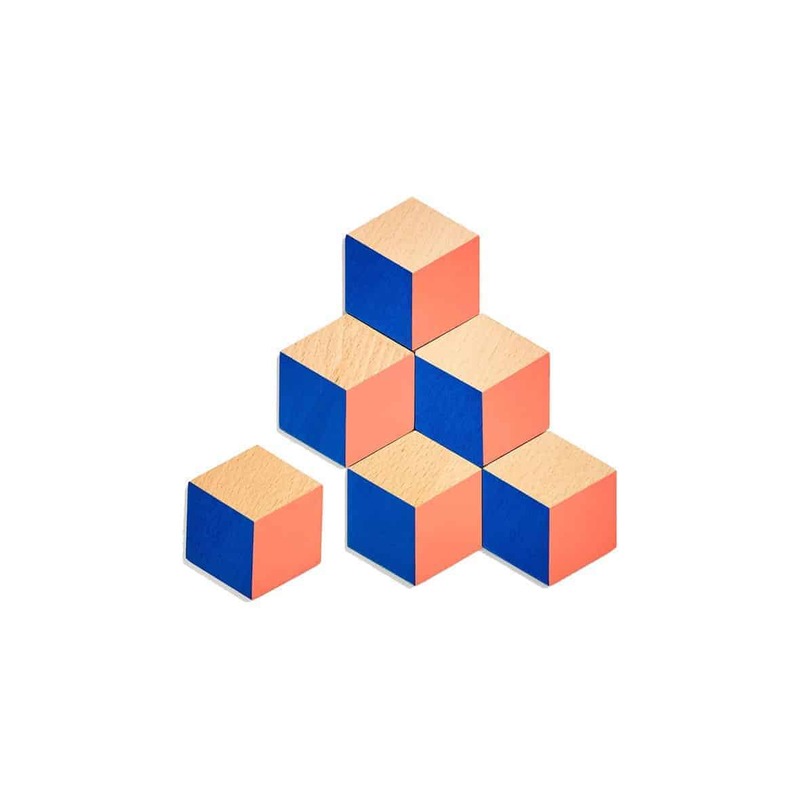 These3D optical illusion table tiles not only look killer, but they are also the most fun you can have playing with drink coasters. You know what's better than pipers piping, French hens and turtle doves? Literally everything on this list. Here are some cool products that any woman in your life would love to see under the tree on Christmas - and in her close the rest of the year. 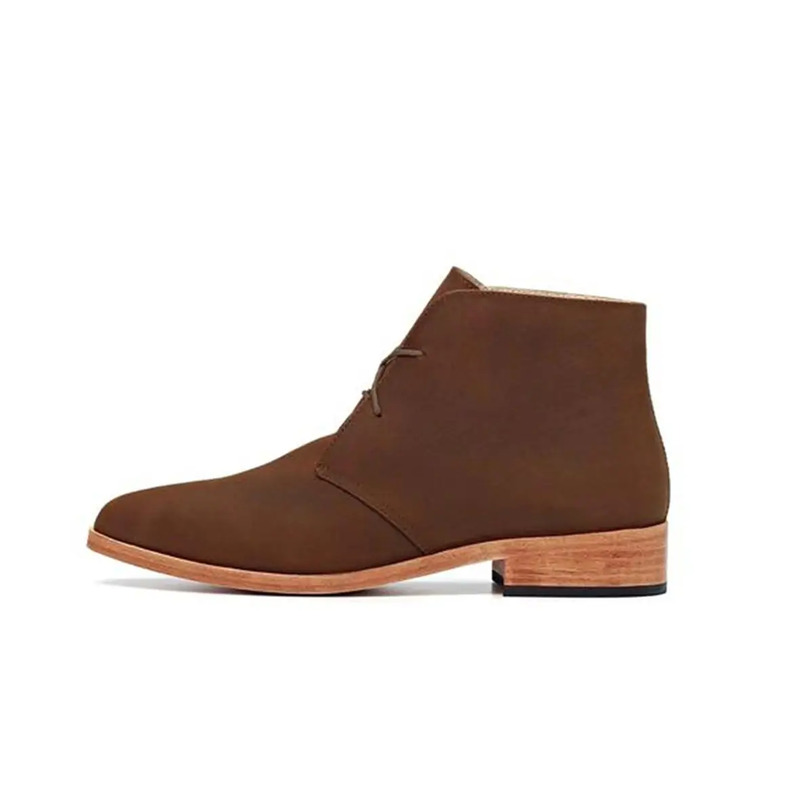 Nisolo footwear is ethically handmade by artisans in Peru. They are also committed to fair pricing. Did we mentioned that they look great too? 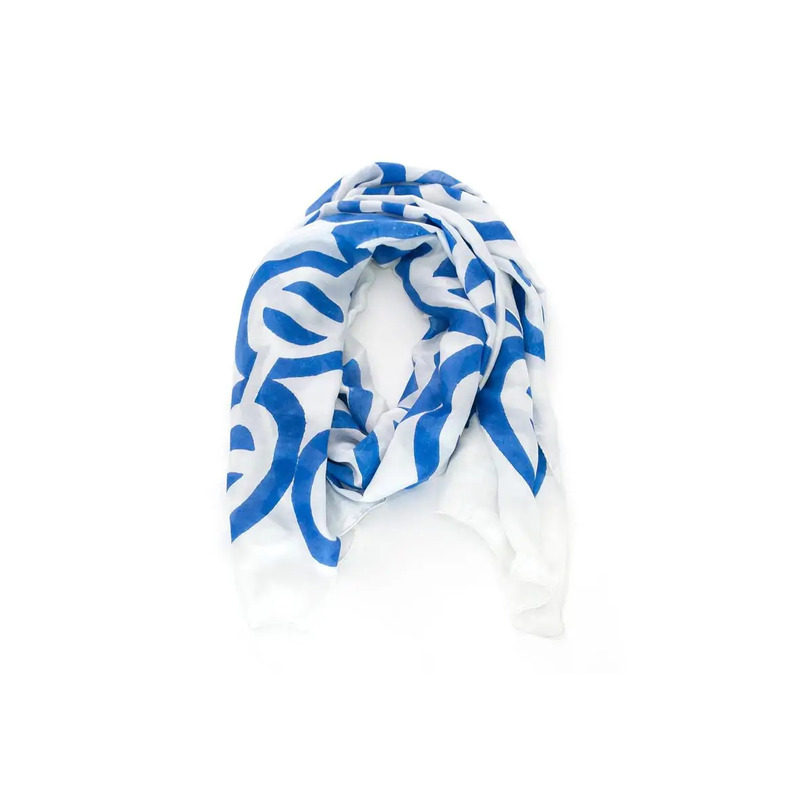 Inspired by architectural designs, INKMADE accessories specialize in unique styles from a woman-owned company. 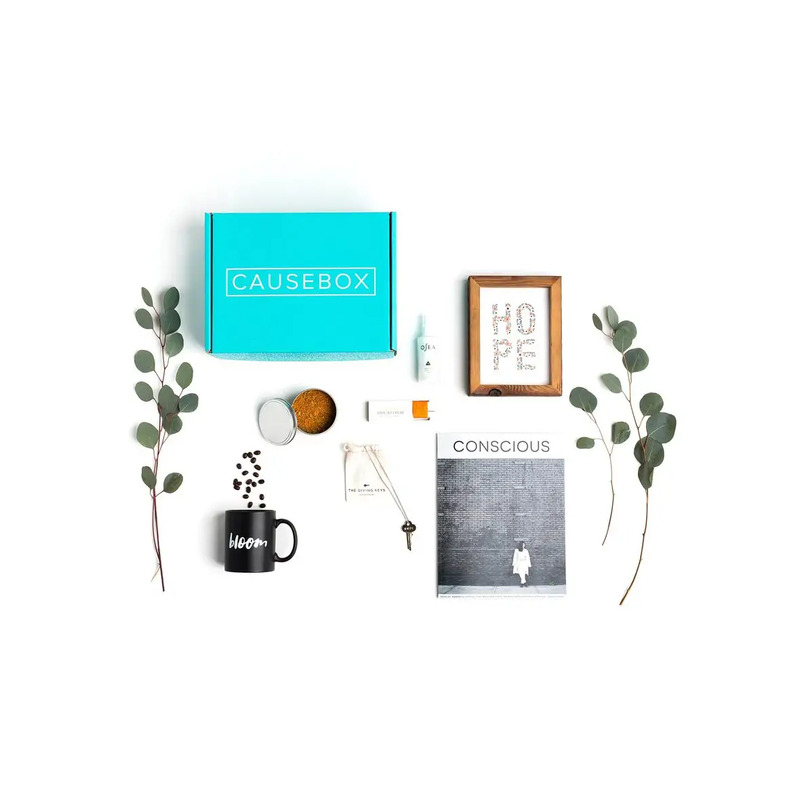 These seasonal, hand-curated boxes are filled with home goods, skincare products, jewelry and other unique items that help support world-changing organizations. If the Internet has shown us anything, it's that cats make everything more fun. 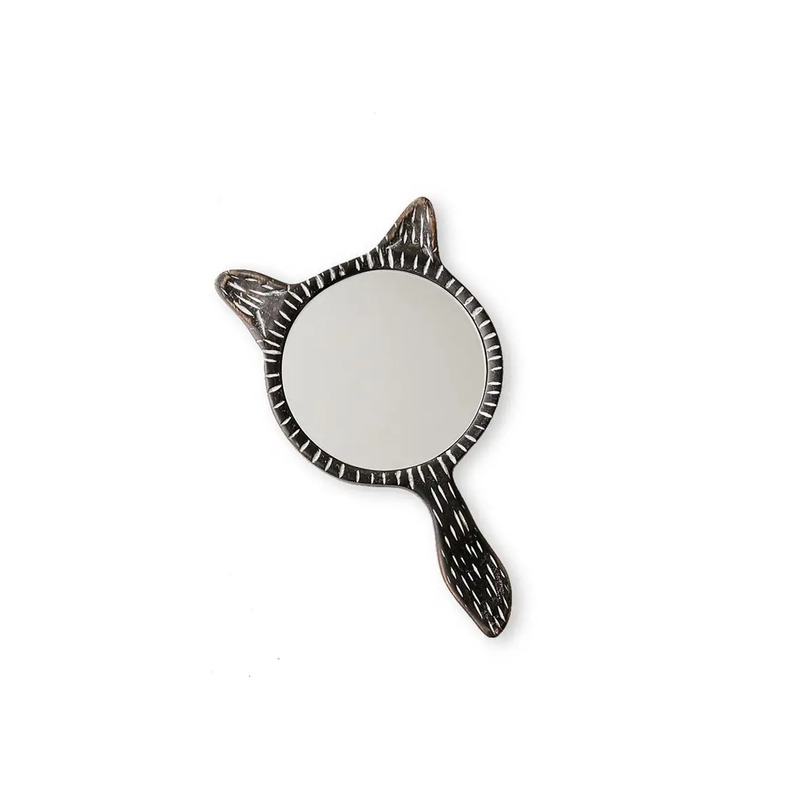 This mirror brings some feline whimsy to your morning routine. 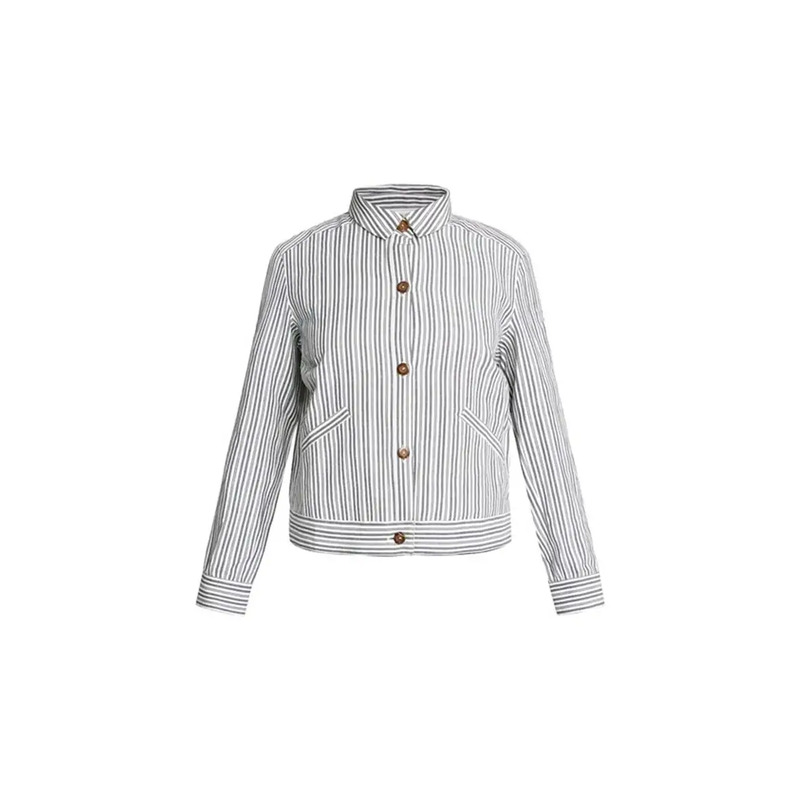 People Tree partners with only fair-trade producers, manufacturers and farmers so you can feel good and look good in their stylish, urban living-inspired winter line. 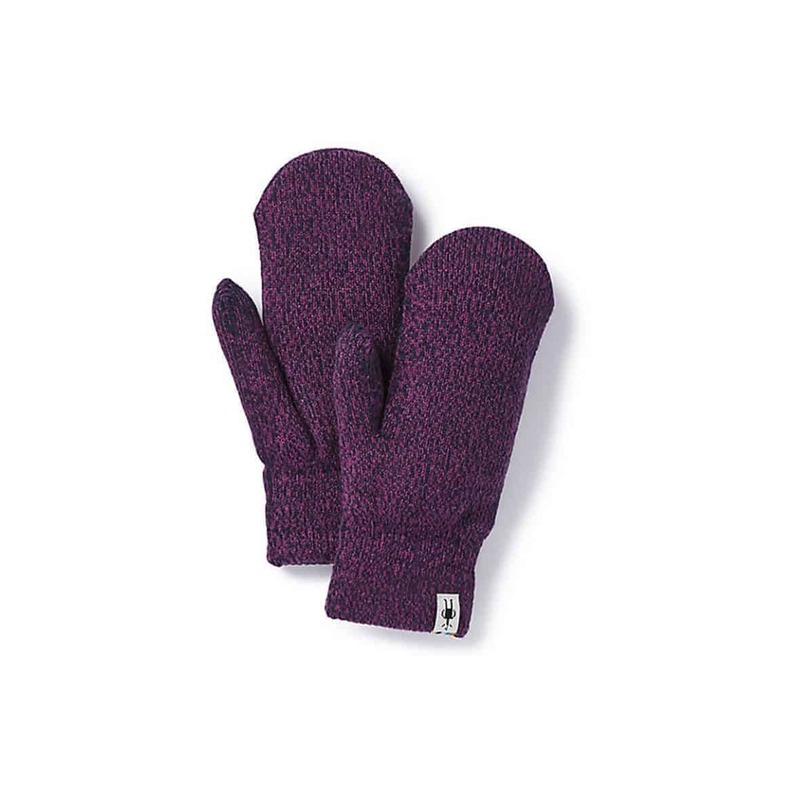 Keep your hands toasty even on a frigid day with these extra-cushioned Smartwool mittens, which are made entirely in the USA. 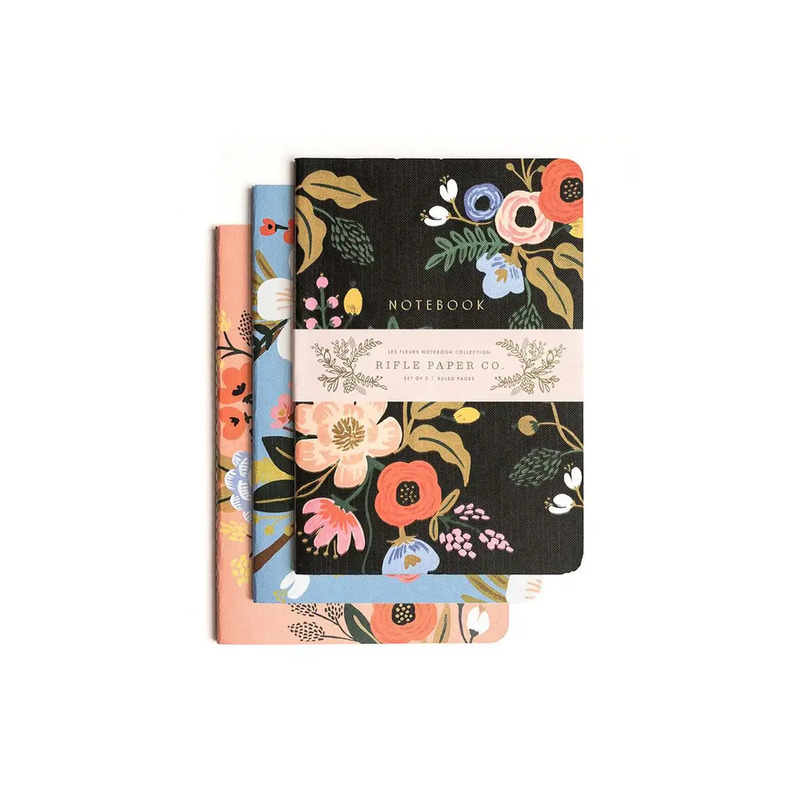 Rifle Paper Company combines style with affordable stationary. 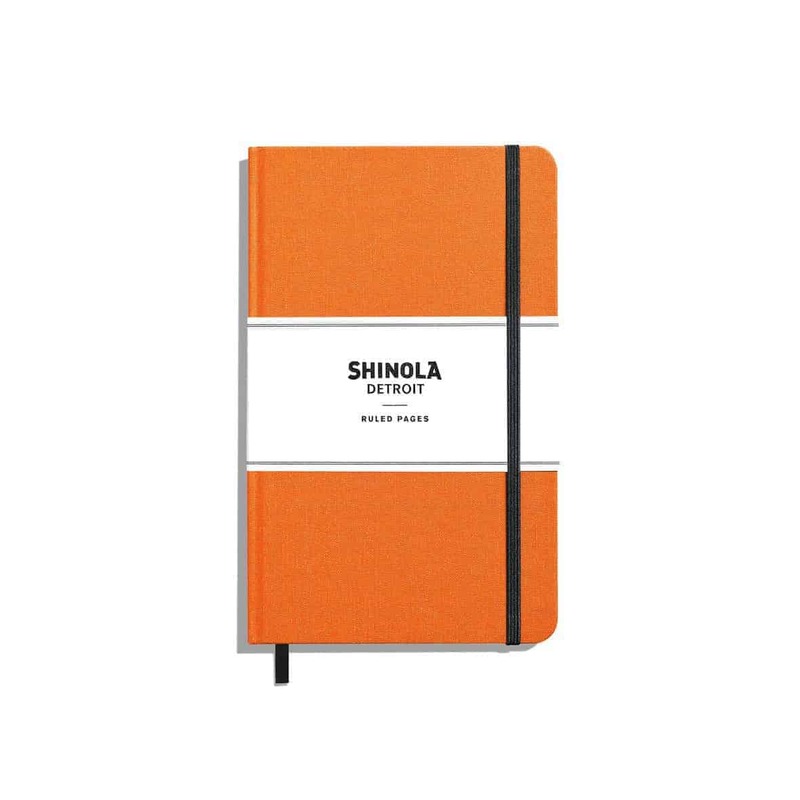 Sure, their 6x8.5-inch notebooks contain 64 pages of thick, high-quality paper, but they'll look great on your desk at home, in your office or on the shelf once you're finished with them. It will actually make you want to take notes during the sermon, trust us. Gift cards are boring, so instead of giving dad, your bud or your bae something he's gotten before, go with something that will stand out this year. No matter what your budget is for the dude in your life, you've got options for things he'll actually use. 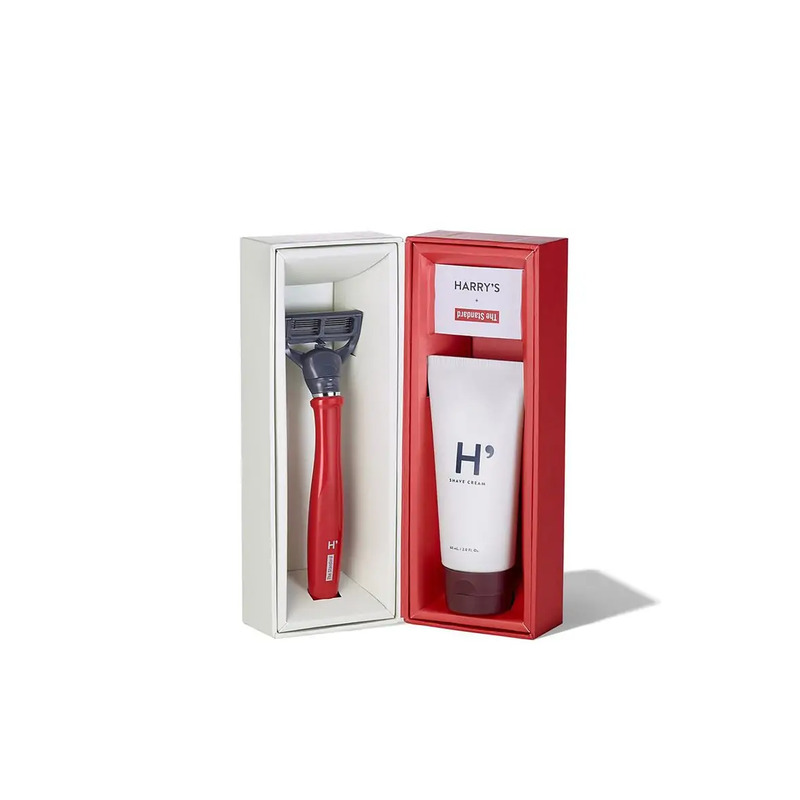 Not only are Harry's razors cheaper than overpriced drugstore brands, but the company also gives a percentage of its profits to nonprofits organizations helping communities in need. 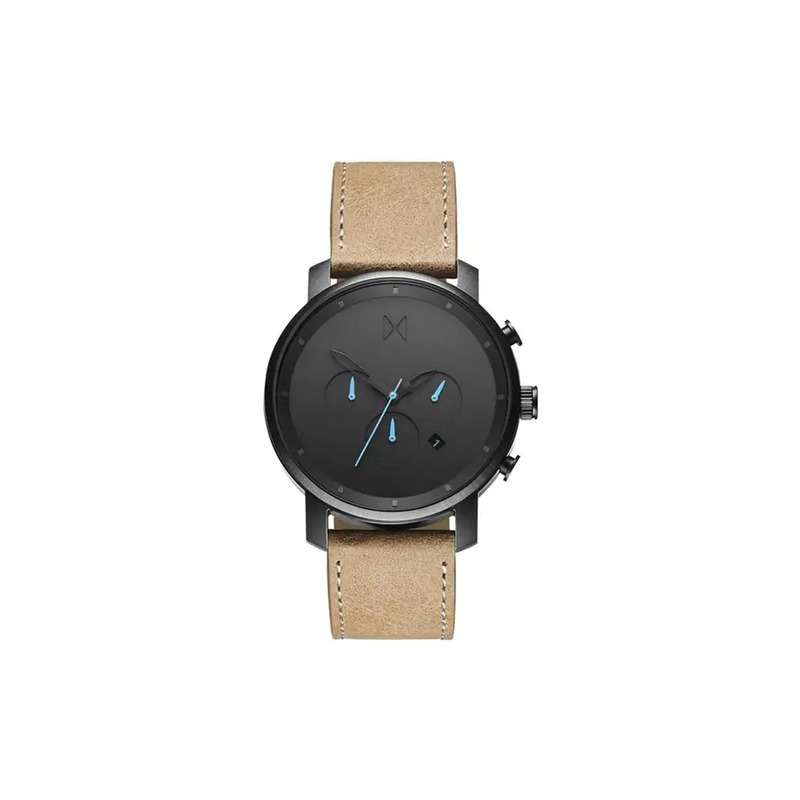 Founded on the principles of great design, MVMT makes classic time-pieces that won't break the bank. Shinola ensures the craftpeople who make their incredible goods get fair wages and full benefits. Made in Germany, the LAMY is the luxury car of pens. It's so smooth, you'll want to start writing letters. 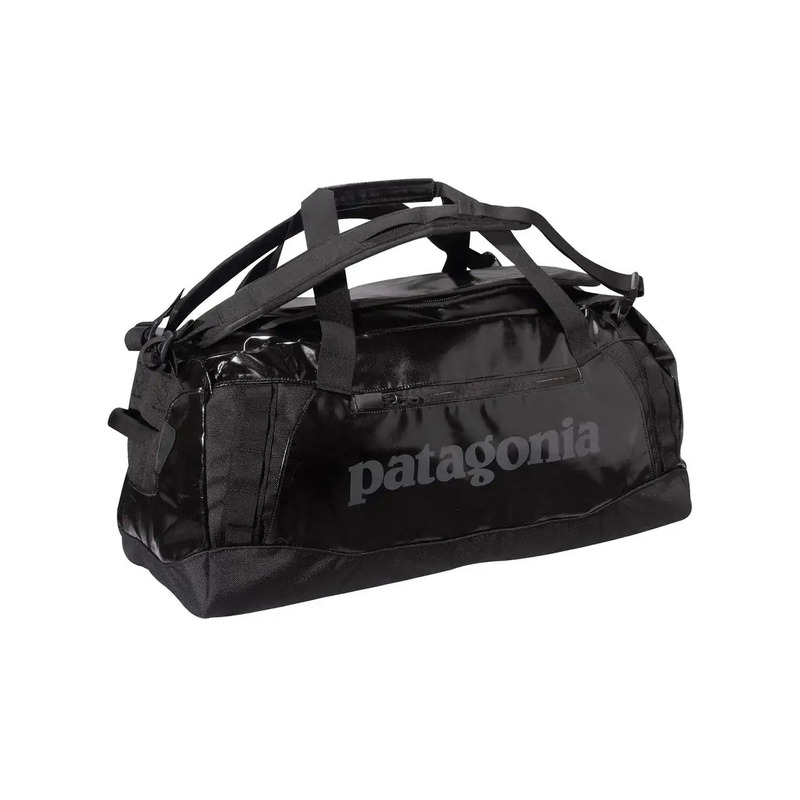 Keep your gear protected from the elements in this decked-out duffel, perfect for a city commute or a trip to the mountains. 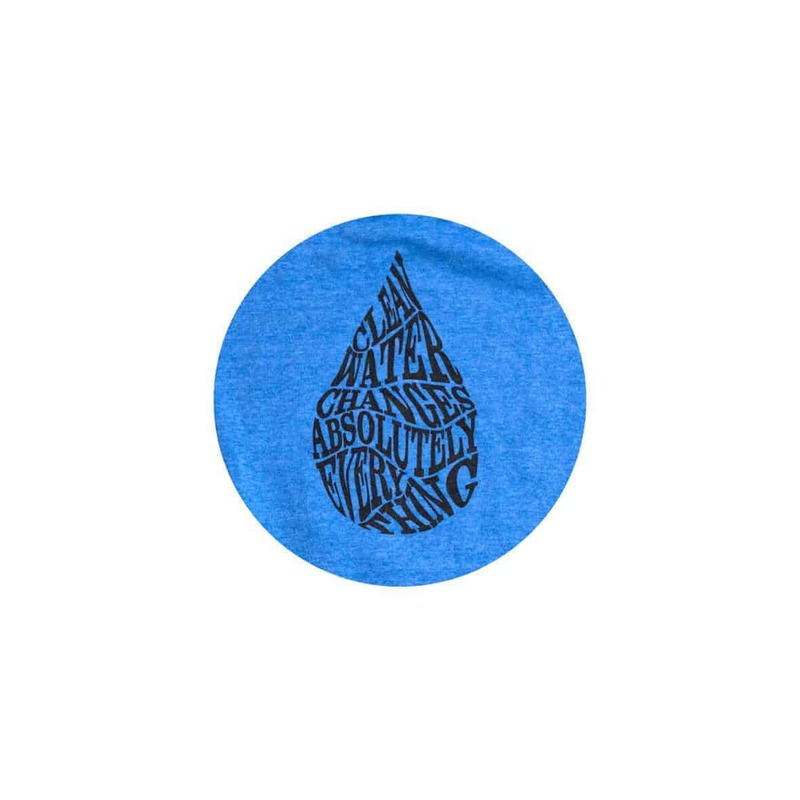 All profits from Charity: water apparel help fund the organization's operational costs, so they can provide even more clean water to communities in need. 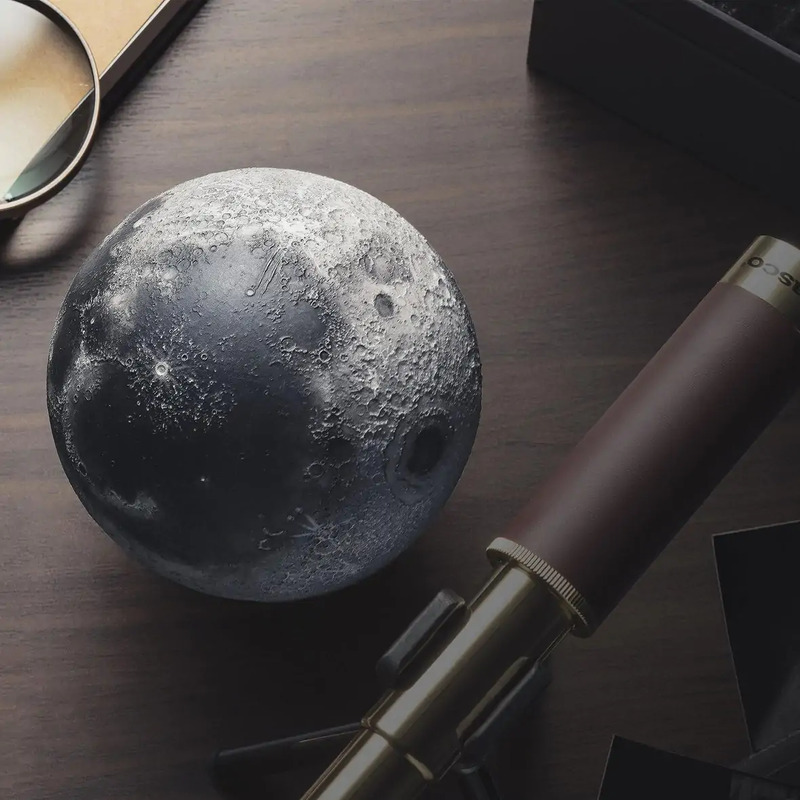 Utilizing 3D printing and hi-def typography, this replica of the moon will officially be the coolest-looking thing on your desk. 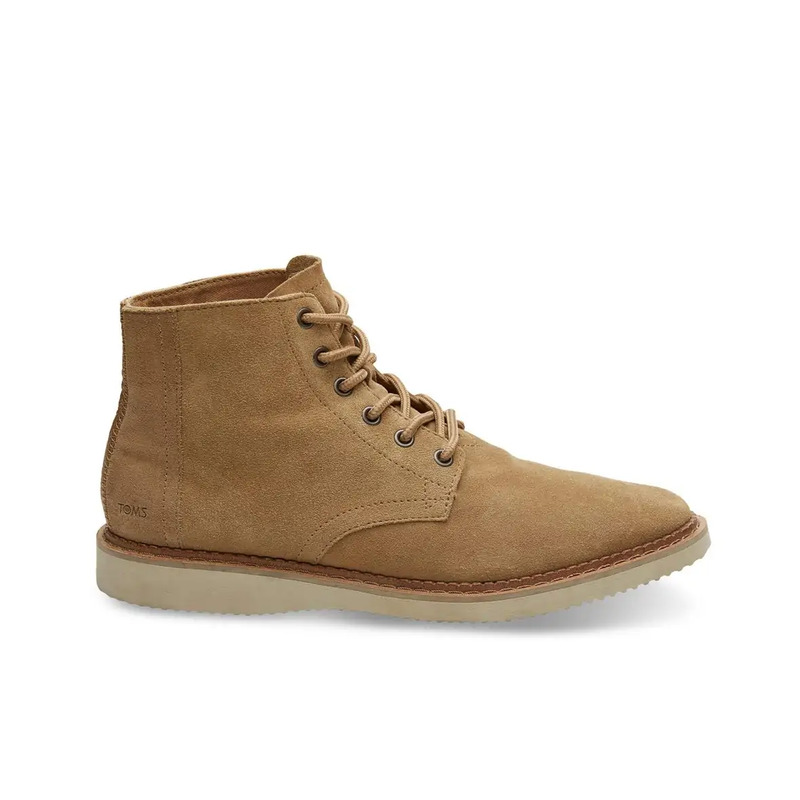 The buy-one-give-one brand has come a long way since their original foray into footwear, and their new water-resistant leather boot may be their most fashionable offering to date. 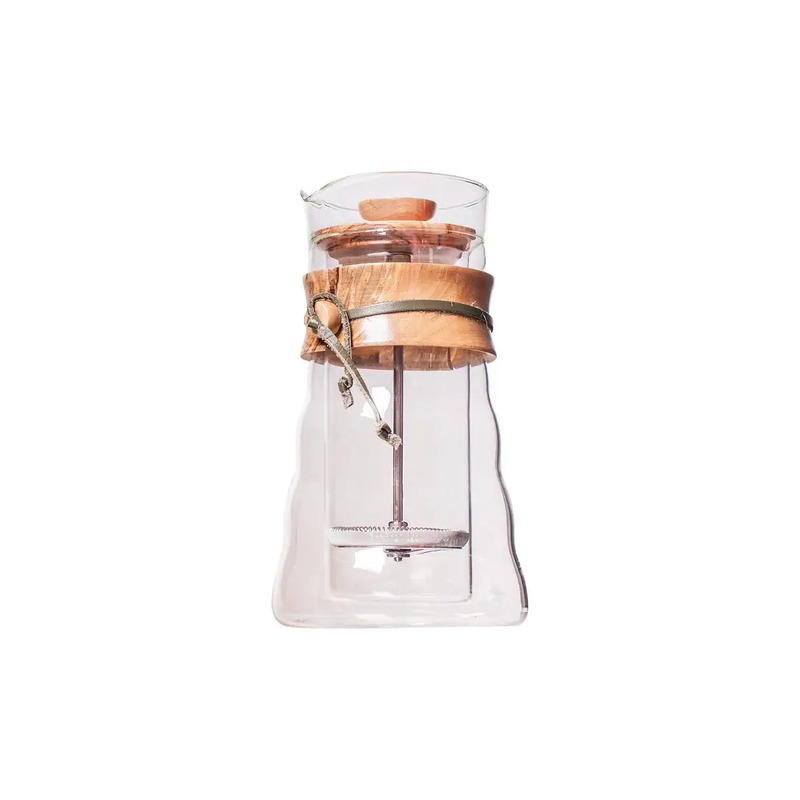 Quality decor, kitchenware, home goods and art don't always have to break the bank. 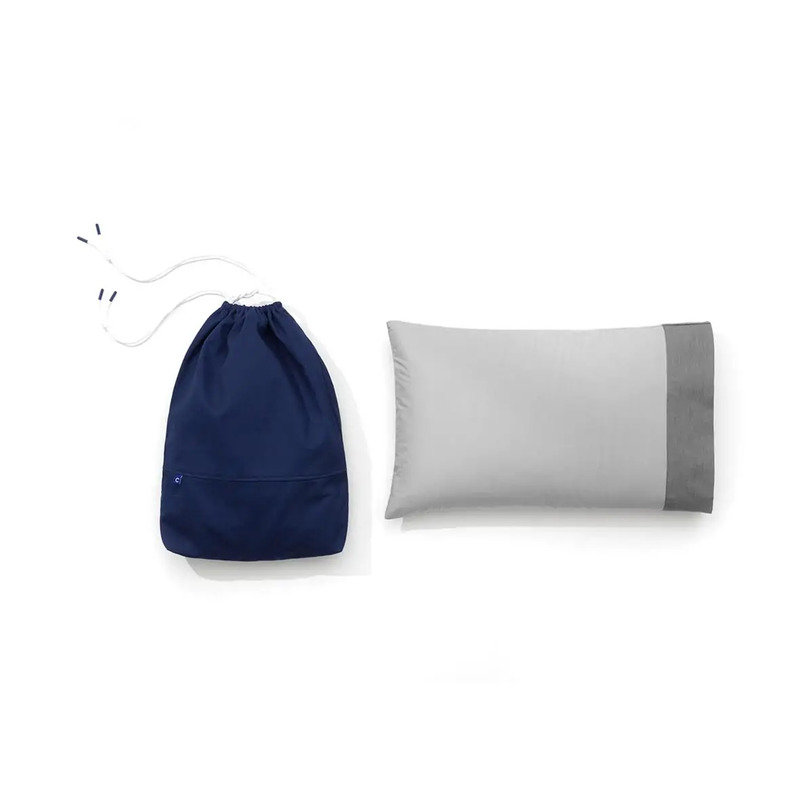 But investing in things that will last and have timeless style (sorry, Magic Eye poster and bean bag chair) will ensure that these items won't need to be repurchased (or returned to your Christmas list this year). 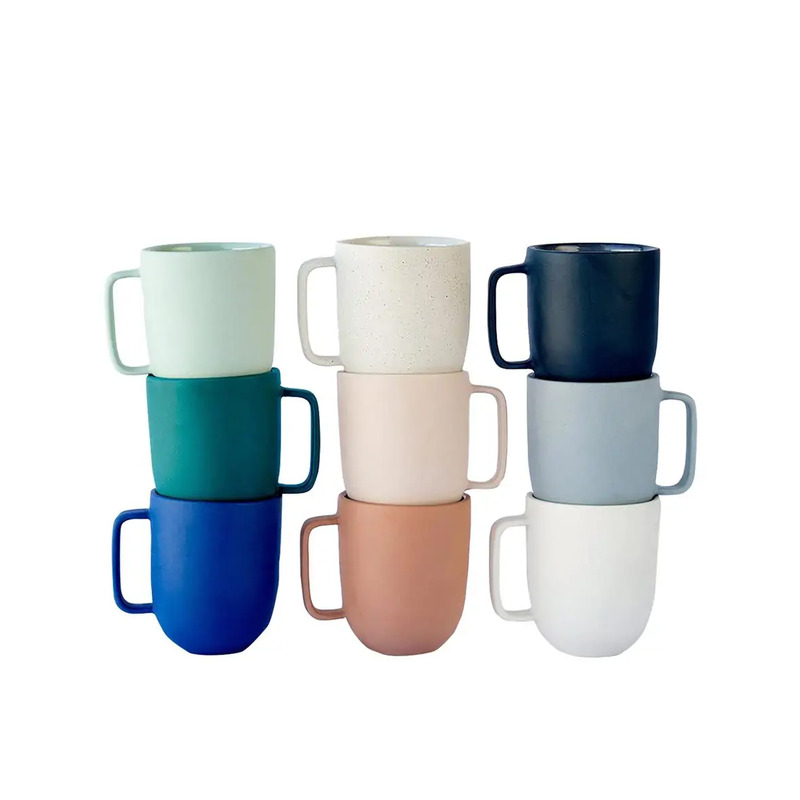 You know why you have so many coffee mugs? Because you haven't found the right ones. These ones, handmade by artisans, are literally perfect, and will render the rest of your collection obsolete. With two walls of glass, this is like having a tiny work of art displayed on the counter. For everyone sold, LSTN provides medical assistance to the hard of hearing in developing countries. 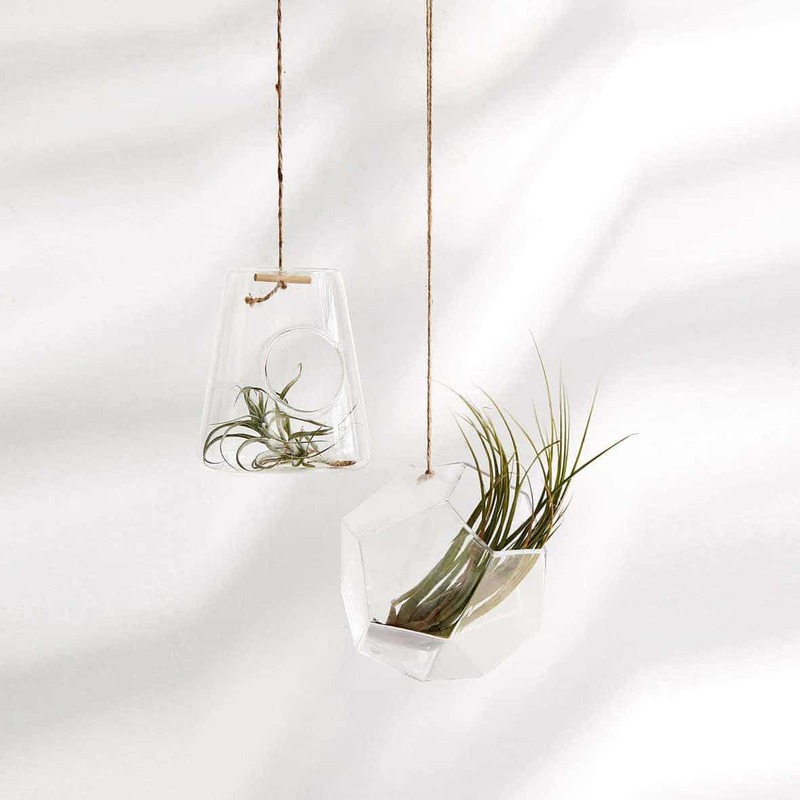 Bring some of the outdoors inside with these cool hanging terrariums. The included twine makes them super easy to install and can turn a previously drab space in your home into a mini garden. Heck, even if you go with fake plants, the angular design give any room a splash of contemporary style. 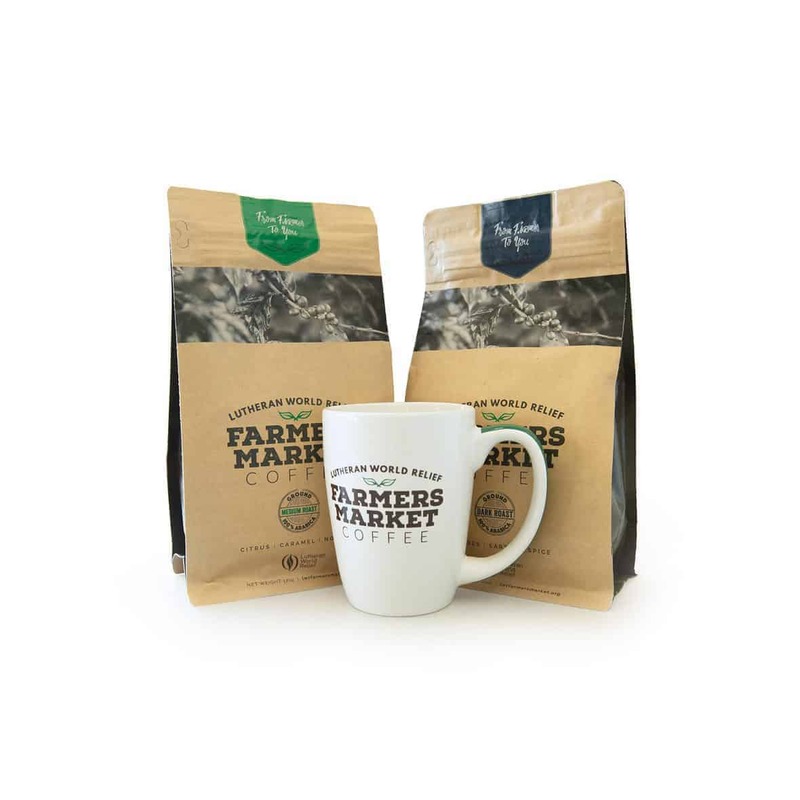 The vision of Luteran World Relief's Farmers Market Coffee is to provide families in poor communities around the world with an opportunity to have a means of stable income by guaranteeing fair pricing. 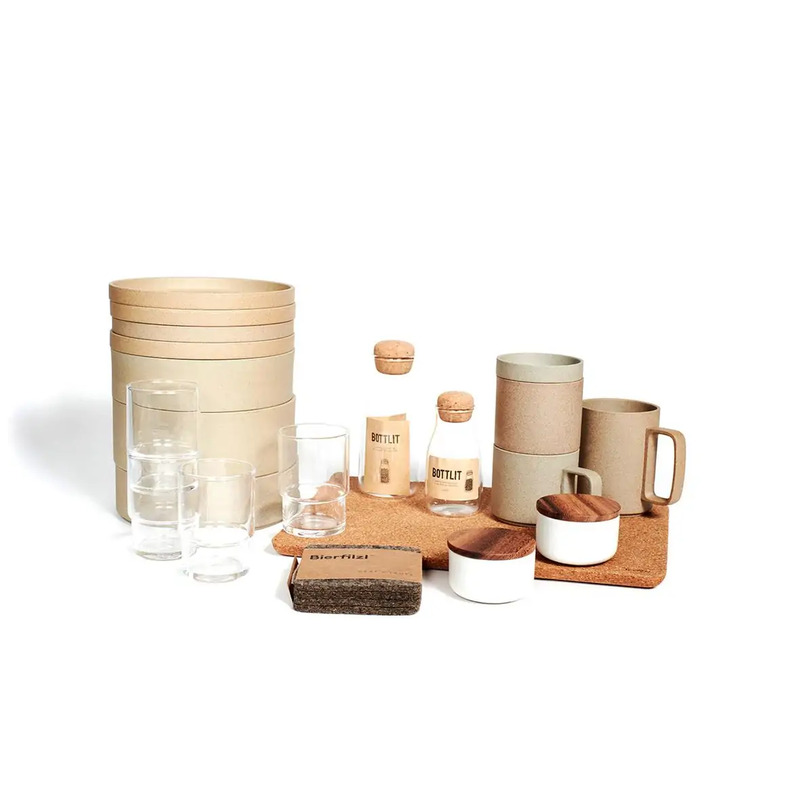 This carefully crafted kitchenware collection will let you finally ditch those cheap plastic bowls so you can serve your guests in style.